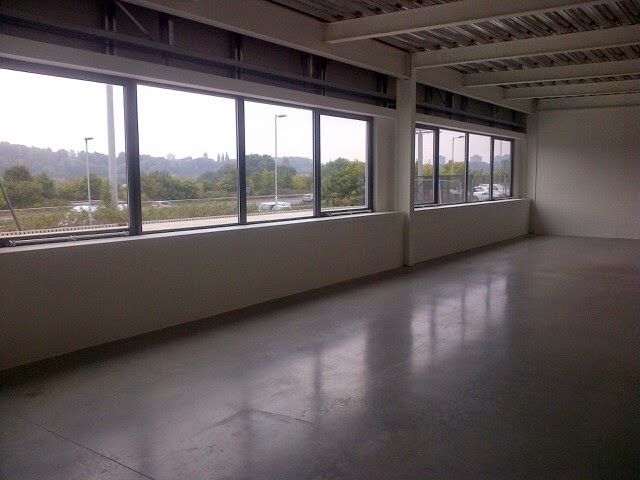 We are delighted to announce works at Stockport's S:Park industrial estate are now complete. 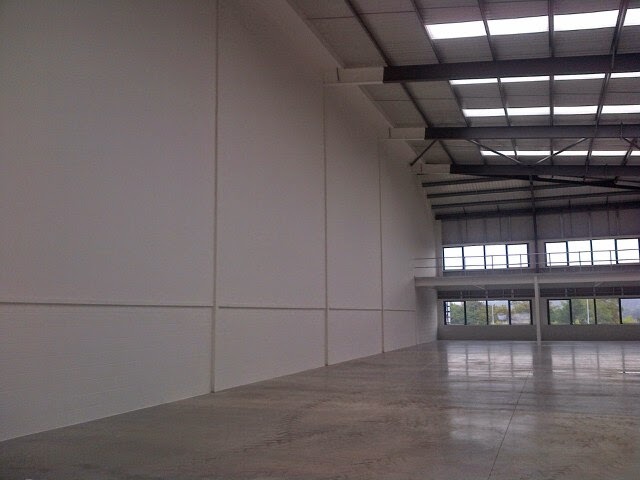 This sizable project saw Bespoke undertake fit-out works to fourteen unit areas within four individual warehouses over a period of 16 weeks, leaving a perfect blank canvas for our client. 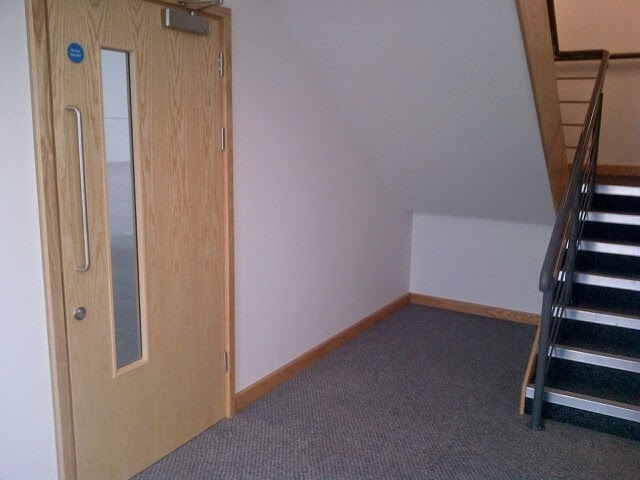 Our extensive programme of works included the installation of dividing wall partitions, stairs, suspended ceilings and screeding culminating in attractive office and warehouse space, captured perfectly by these impressive photo's. With residents such as car giants Jaguar Land Rover and Infiniti, this new 15 acre mixed use business park is fast becoming one of the UK's leading industrial estates. 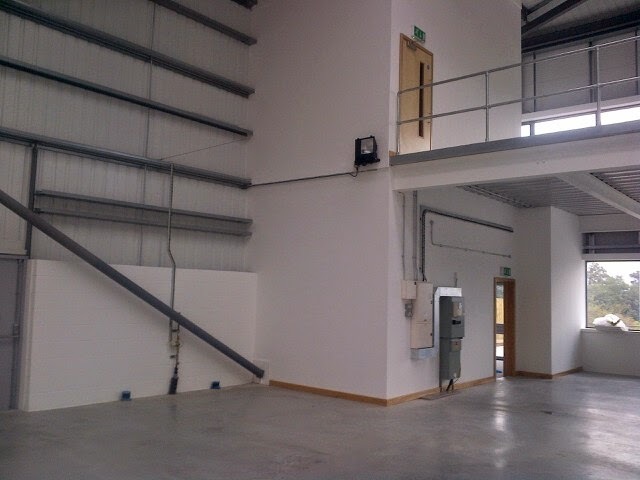 Conveniently situated just off the M60 with direct links to Manchester and Stockport city centre, this new development is geared up to provide further residencies for motor dealerships, trade counter operations and leisure and warehouse facilities alike.